Gesamtverband der Aluminiumindustrie e.V. 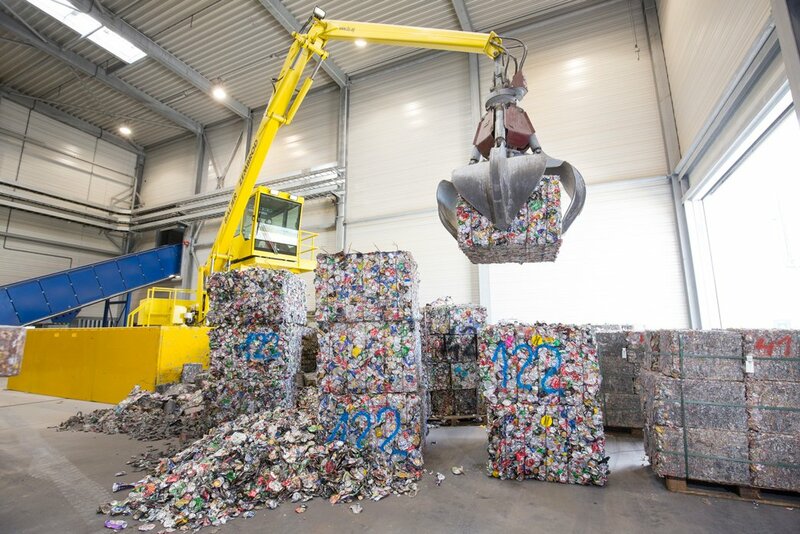 (GDA) and Deutsche Aluminium Verpackung Recycling GmbH (DAVR) regard the draft guideline published recently by Stiftung Zentrale Stelle Verpackungsregister (ZSVR, Foundation Central Agency Packaging Register) as a good start for the dual systems to assess whether packaging is suitable for recycling. According to §21 of the new packaging act, which comes into force on 01.01.2019, licensing fees for packaging will be based in future not only on waste prevention but also on packaging recyclability. 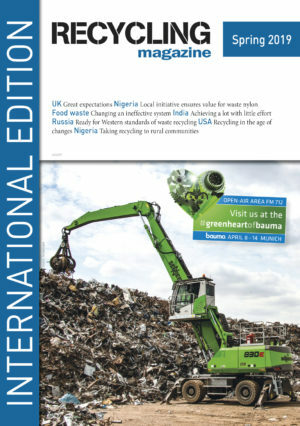 According to the statement the recycling rate in the aluminium packaging industry is over 87 per cent today. It therefore already exceeds the level of 80 per cent stipulated by the packaging act for 2019 and is very close to the figure of 90 per cent laid down for 2022. According to a new research report by Global Market Insights, Inc. Recycled Glass Market will surpass USD 4.4 billion by 2025. Taking effect on 1 July 2018, Ruf Briquetting Systems, Zaisertshofen, has taken over C. F. Nielsen A/S, Baelum (Denmark). This means that in future the complete spectrum of briquetting technology will be available from one source.